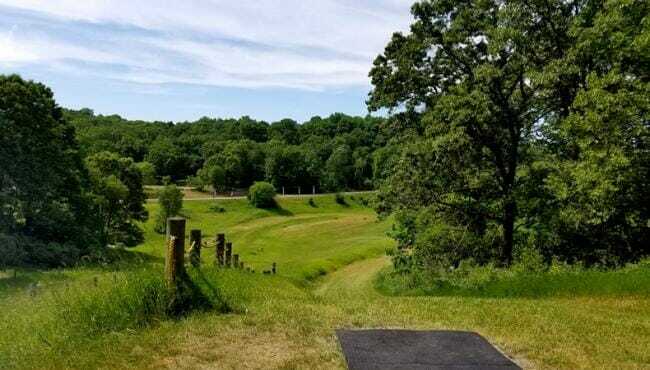 Taking place today through Sunday in Milford, Michigan, the United States Amateur Disc Golf Championships – a Professional Disc Golf Association Major event – finds 129 disc golfers from 26 states aiming for the title of best amateur player in the country. Aside from the competition, which in the past has resulted in familiar champions like former World Distance Record holder David Wiggins (2010) and up-and-coming sensation Anthony Barela (2015), tournament director John Minicuci said the highlight of the event is the course. Kensington Toboggan, better known as simply “The Toboggan,” is widely revered as one of the best venues in the country. Built in a section of Kensington MetroPark that houses a handful of toboggan runs in the winter, Minicuci called the course “treacherous,” citing its elevation as a deciding factor in its vigor. The fact that it can only be played for a limited amount of time throughout the year – the course gets pulled after the June 19 conclusion of the Great Lakes Open A-Tier – is also a big deal. 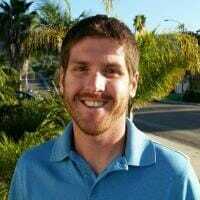 Comments on "At USADGC, It’s All About The Course"